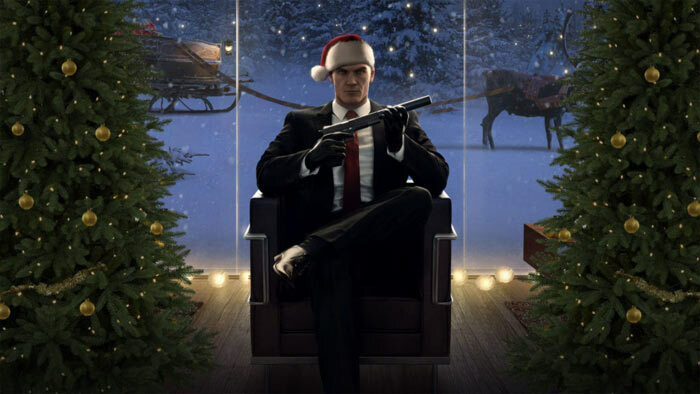 Starting today IO Interactive is giving away the Hitman Holiday Pack – yours to keep forever. Whatever platform you are on (PC, PS4 or Xbox One) you can claim this holiday offer which is playable without any prior / further purchases. The offer closes on 5th January but once claimed and downloaded, I will repeat, it is yours to keep. If you enjoy your Hitman Holiday Pack IO Interactive hopes you go on to upgrade to the GOTY Edition – and all your progress and mission mastery will carry through. New players will also see an elusive mission target reactivation of ‘The Prince’ scheduled for the next 10 days. 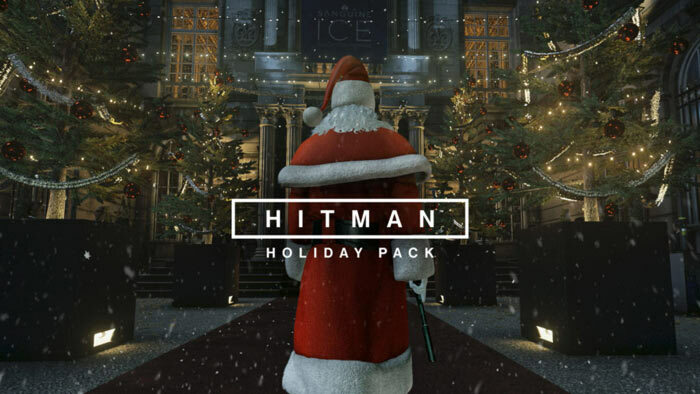 Head on over to Xbox Live, PSN, or Steam, and search for the ‘Hitman Holiday Pack’ later today. If you are interested in military RTS games and don’t already own Company of Heroes 2, you can grab it now for free via the Humble Store. Originally released in 2013, the game still has a good following, with over 9,000 concurrent players at the time of writing. This promotion expires tomorrow (16th Dec) at 12 pm ET so you need to go and grab it rather swiftly. If you have already bought wares from the Humble store it will be a cinch though, just log in add it to your cart and check out – free. The Humble Store has all the Company of Heroes 2 DLC on sale too (except British Forces), until 18th Dec.
From the article itself “search for the ‘Hitman Holiday Pack’ later today.” the clue is in later today!